The Economics Anti-Textbook: "...injustice ... is no perversion of the system, it is the system." "...injustice ... is no perversion of the system, it is the system." Reading Treasure Islands, I have realised that injustice of the kind described in this column is no perversion of the system; it is the system. Monbiot's columns are a great combination of facts, analysis, and what Ralph Nader calls the state of "controlled indignation" in the face of injustice that everyone should have. To see an assessment of the analysis, see tax expert Richard Murphy's comments on Monbiot's column in his interesting blog at Tax Research UK. 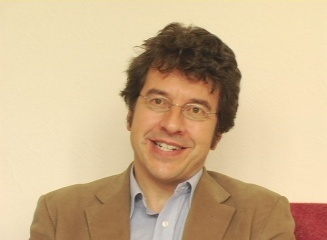 PS: For a footnoted version of Monbiot's column, see his blog, also linked on this page.